Regina is a graduate of E.C. Goodwin Tech. She has extensive training with Goldwell hair color and specializes in corrective color, creative foiling, and dimensional coloring. She also specializes in all different types of perms. 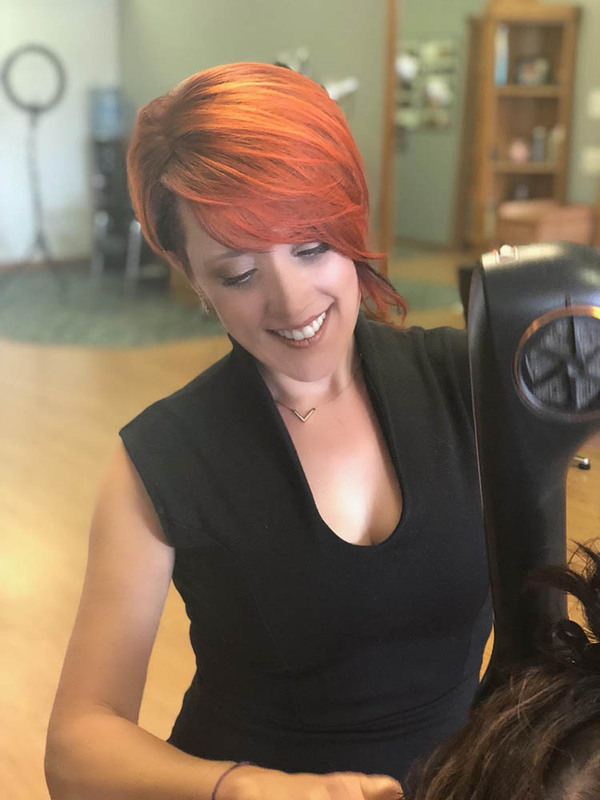 Regina has been with Sculptures Staff for 16 years and is enthusiastic about creating new hairstyles and making people feel good about themselves. Amy is a true architect in the hair industry. She is a visionary in the art of hair coloring, creating beautiful, manageable works of art. 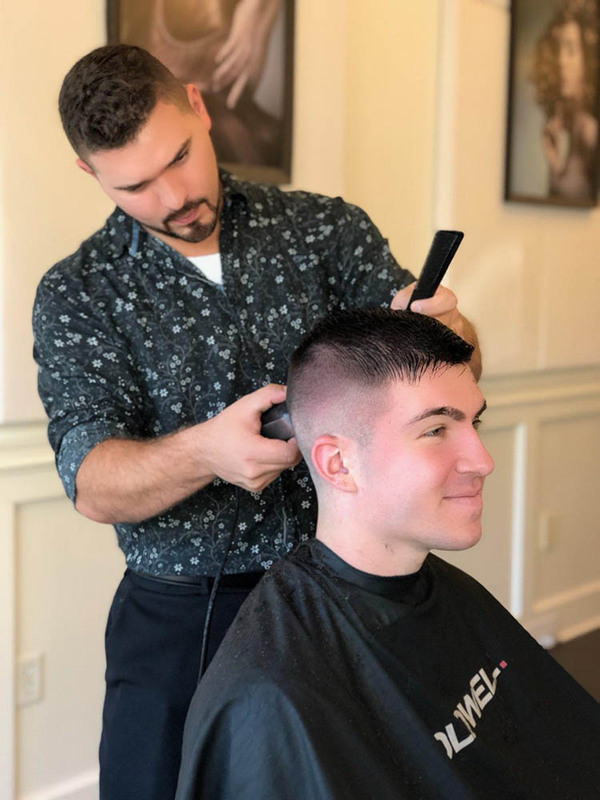 She graduated from The New England School of Hairdressing, and has been in the industry for 15 years. Amy has been part of the Sculptures team for over a decade. She has a master level in hair coloring, and is always eager to learn and execute the latest trends in hair fashion. Her kindness and compassion makes every person in the room feel loved and important. Kayla has been a Hairstylist for 12 years, graduating from the International Institute of Cosmetology. Kayla specializes in precision cutting, foiling, coloring and barbering. 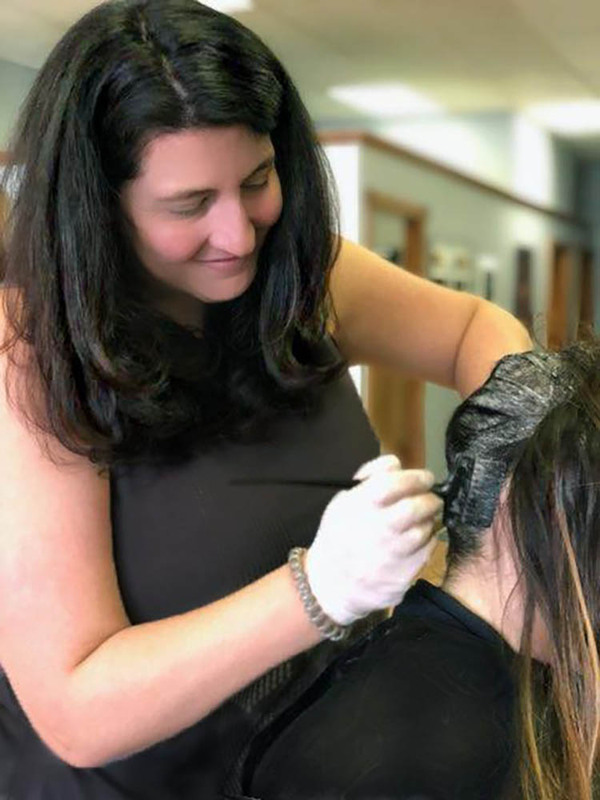 She is certified in Goldwell Keratin Treatments and is well versed and updated with the current techniques and procedures. 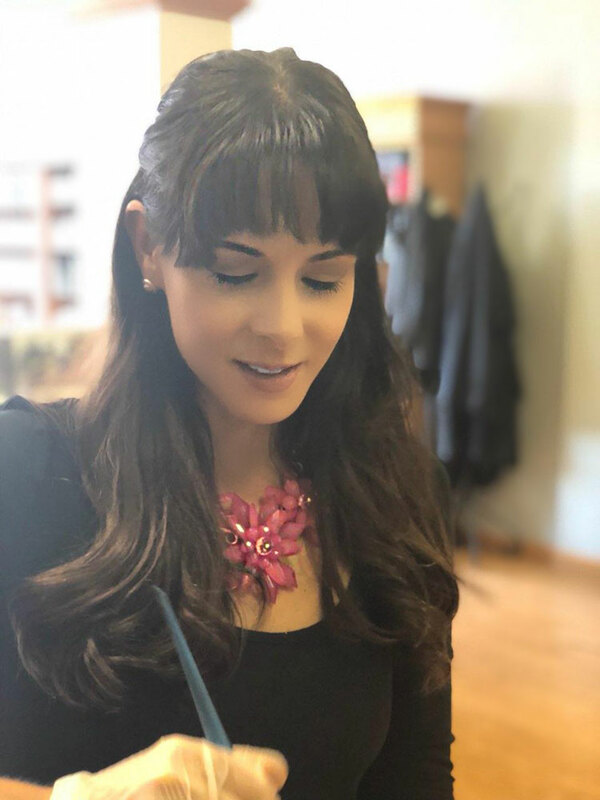 Kayla is a very sweet person who is enthusiastic and focused on making her clients feel special and beautiful. Ilona has been in the beauty industry for 18 years. 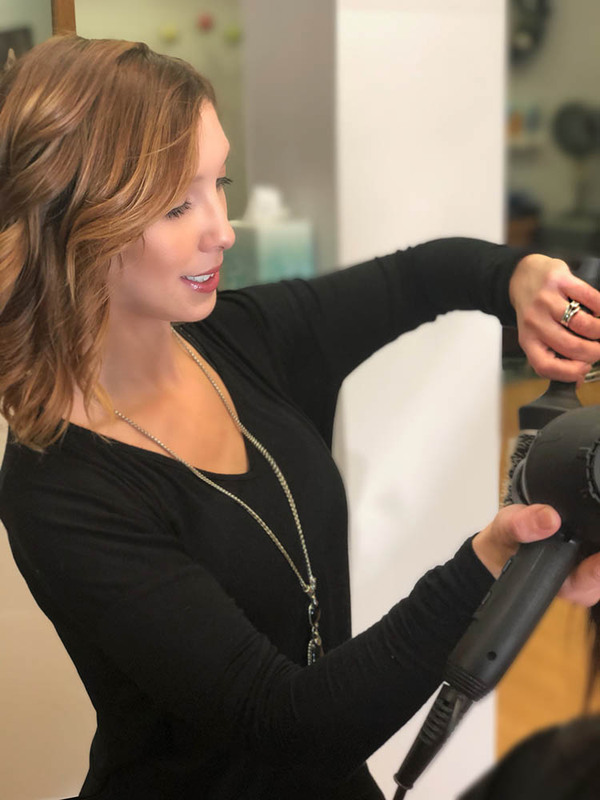 She graduated from Brio Academy in East Hartford with a passion for updos, color, and precision cutting. 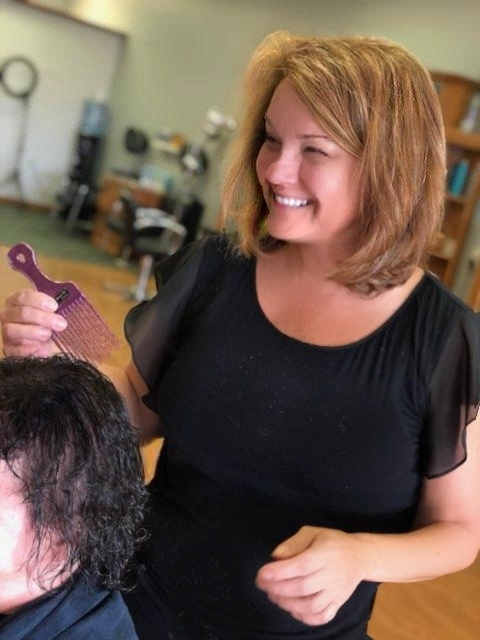 She is very enthusiastic behind the chair and enjoys making her clients feel beautiful and comfortable. Michelle is a graduate of Brio Academy of Cosmetology. Upon graduating she immediately joined the Sculptures team. Throughout her duration she has grown professionally through attending numerous enrichment and technique classes. She enjoys staying current and working with the changing trends. Her specialties include: cutting, coloring, highlighting, prom and wedding styles, and facial waxing. Michelle has an enthusiastic sense of humor that follows her to the workplace every day. Pam is a graduate of Oliver Wolcott Regional Vocational Technical School. 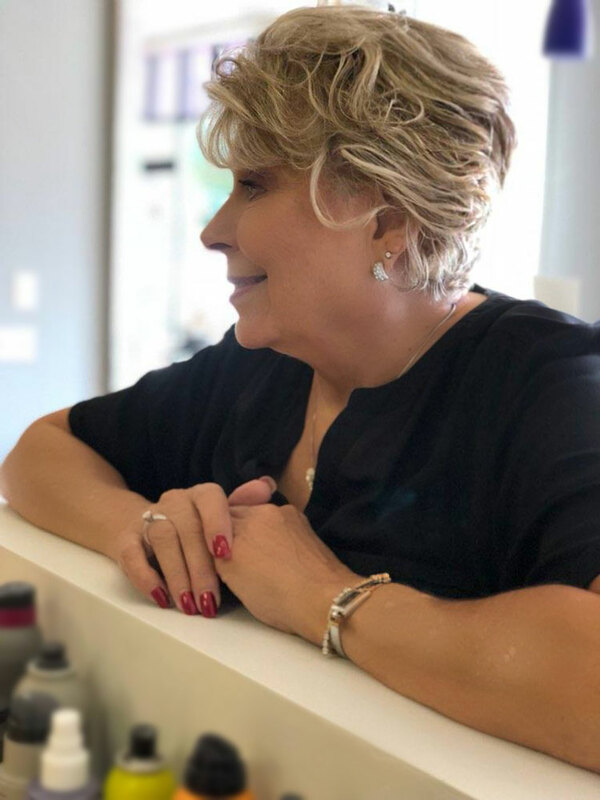 With 28 years of experience in all facets of the beauty industry, Pam’s main goal is to help ordinary people feel their best in any way that fits their needs. She is passionate about giving her clients an upscale experience with that hometown feel. Pam specializes in extensions, any color challenge, natural yet popping looks and precision men, women and children’s cuts. She feels no one is too old or too young to feel their best and she will provide just that.